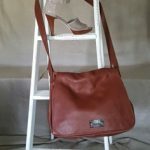 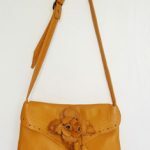 Introduced to the family business of leather handbag manufacturing and design from birth in Skopje, Macedonia in 1972, I couldn’t resist the allure of learning the craft myself. 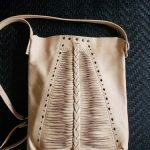 I mastered the tools, processes and meticulous methods of hand-crafting leather bags: the selection of material, the cutting, sewing, and unique finishing work that gives my designs their special signature. 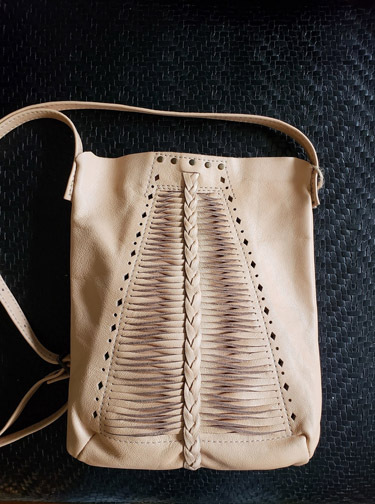 My father, a successful handbag designer, was a careful instructor to me, immersing me in the intricacies of the creation and production of leather bags. 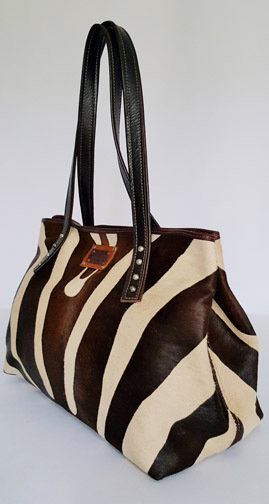 I learned the value of quality workmanship, and I learned to take inspiration from nature and the world around me and transform it into stylish and practical modern designs.